We don't just plan. We create a foundation that helps fuel your balanced and purpose driven life. Client relationships are our top priority. When our clients have a challenging situation, we take great care to provide solutions. As your advisors we consider your financial well-being, as well as your physical and mental well-being. We take a whole life planning approach when working with you. Our relationship coupled with our process helps to provide you with the ability to live a balanced life. The Richardson Salsman Group takes great pride in giving back and helping others in our community. 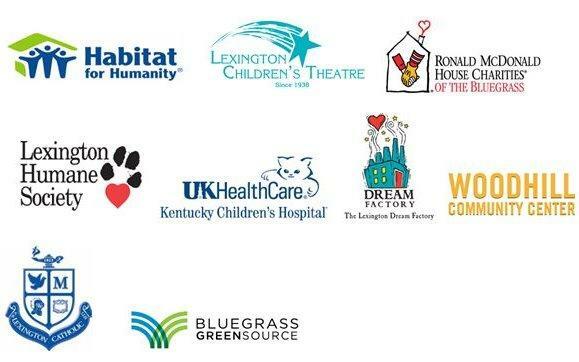 Below are some of the local organizations that we are proud to be a part of! 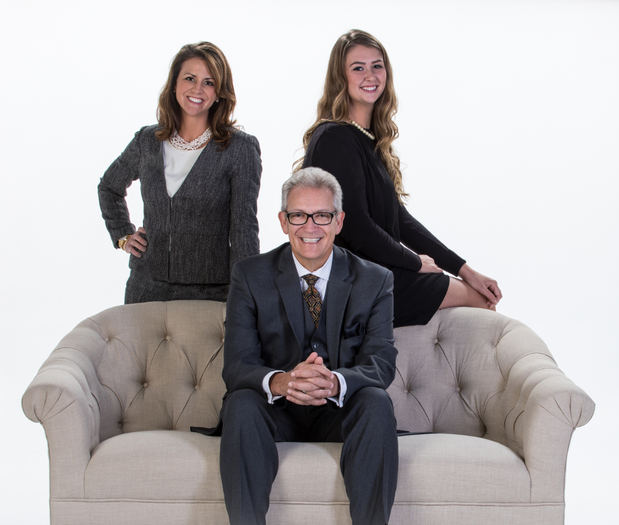 Why Choose a Certified Financial Planner Professional? Most people think all financial planners are “certified,” but this isn’t true. Just about anyone can use the title “financial planner.” Only those who have fulfilled CFP®, Board’s rigorous requirements can call themselves a CFP®, professional. CFP® professionals are held to strict ethical standards to ensure financial planning recommendations are in your best interest. What’s more, a CFP® professional must acquire several years of experience related to delivering financial planning services to clients and pass the comprehensive CFP®, Certification Exam before they can call themselves a CFP®, Professional. Financial planning is a dynamic process. Your financial goals may evolve over the years due to shifts in your lifestyle or circumstances such as an inheritance, career change, marriage, house purchase or a growing family. As you begin to consider how best to manage your financial future, you should feel confident knowing that with a CFP®, professional, you’re working with someone committed to providing the highest standard of financial planning. Former musician, English teacher, turned CERTIFIED FINANCIAL PLANNER™ & Certified Portfolio Manager. On top of Jim’s wide range of professions he has been in the financial industry for over 30 years. A teacher at heart, he focuses his business methods strongly on learning and relearning. 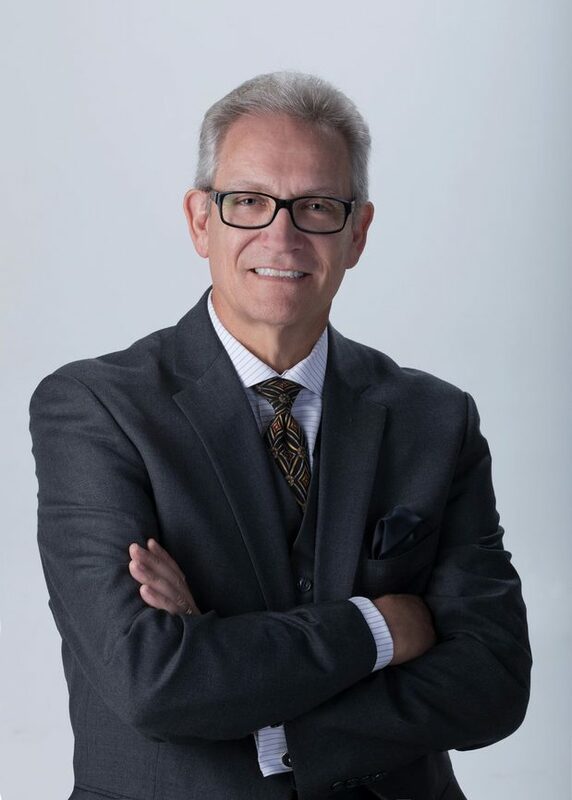 As a Family Wealth Advisor Jim finds it extremely important that he help clients make the right decisions with their money, but also that they understand the terminology and WHY certain options are better than others, dependent upon that client’s unique situation. Kate’s 21 year journey with the financial industry began in California. Armed with a degree in Accountancy from the University of Illinois she attended a seminar in L.A. and fell into the wealth management business. Her time in Los Angeles eventually landed her in Chicago where she would meet her husband, Brandon, a Kentucky High School Basketball Coach. The two reside in Lexington with their daughters, 10 year-old Anne and 7 year-old Elizabeth. 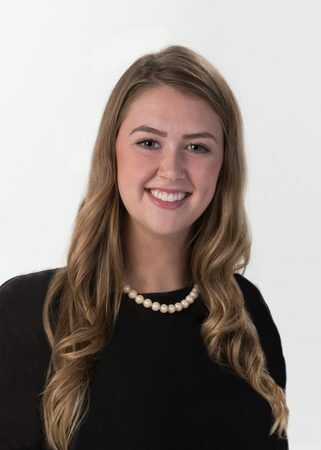 Emily joined the team in January 2017 upon graduating from the University of Kentucky in December. 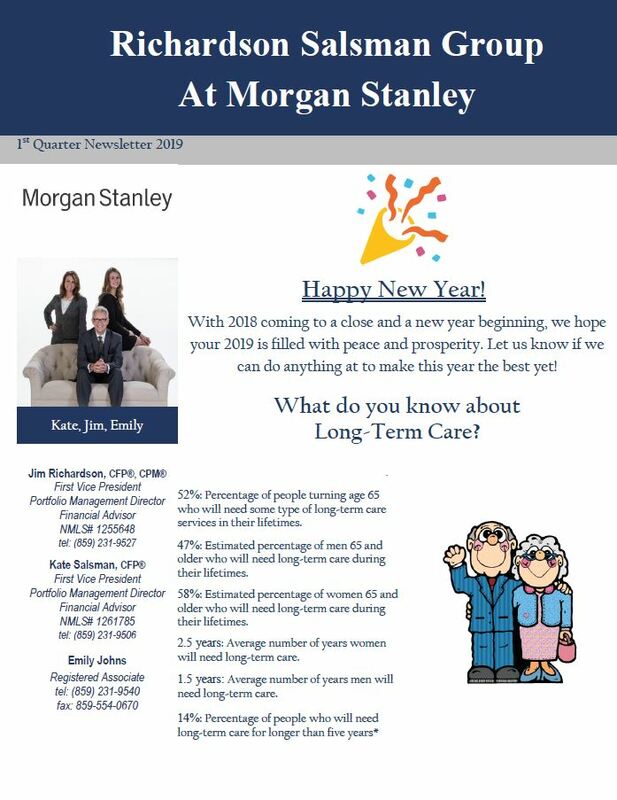 As our Registered Associate, Emily is in charge of the team's marketing/advertising, coordinating events, social media and assisting clients with Morgan Stanley Online. She also handles Insurance/Licensing, Wealth Planning and is our new client representative. In her free time, Emily enjoys traveling and spending time with her friends and family. Graduated in 2016 from the University of Kentucky with a Bachelors in Business Administration and Emphasis in Finance. 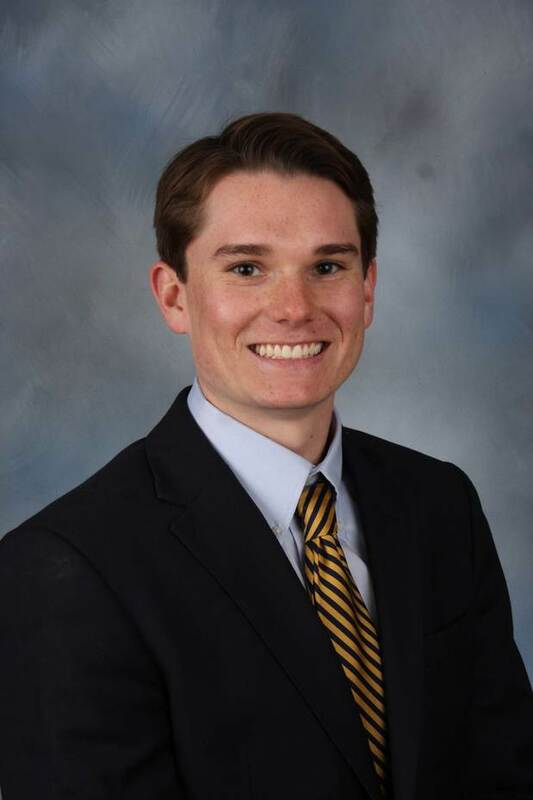 Walker joined the Richardson Salsman Group at Morgan Stanley as an intern in May of 2017. Upon graduating from the University of Kentucky, with a double major in Finance and Accounting, he joined us as a full-time Client Service Associate. He assists the team with research, marketing and advertising and Morgan Stanley online. Walker enjoys playing golf, swimming and volunteering at the Kentucky Children's Hospital Hematology/Oncology Clinic. Kate Salsman named to Working Mother magazine�s list of Top Wealth Advisor Moms! 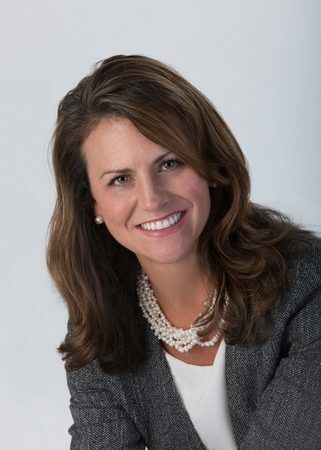 Learn More about Kate Salsman named to Working Mother magazine�s list of Top Wealth Advisor Moms! Ready to start a conversation? 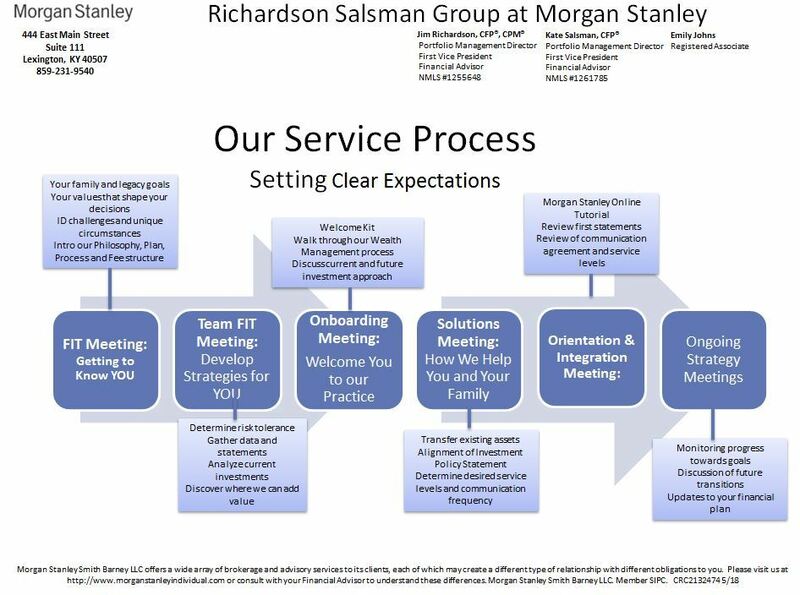 Contact Richardson Salsman Group today.